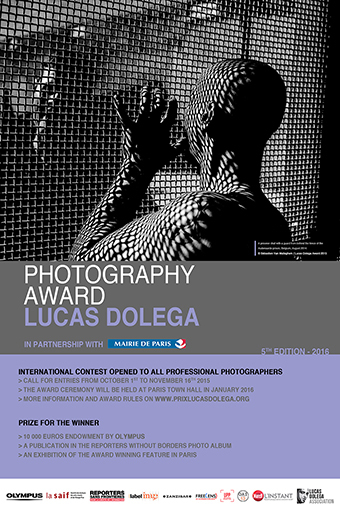 The fifth edition of the Lucas Dolega Award is now launched! From October 1st to november 16th 2015, we’re waiting for your reports. This year as well, we will be able to receive reports by internet as well as regular mail.